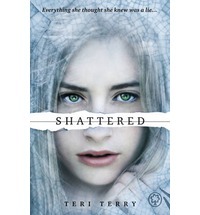 Categories: Coming soon, Fantasy, Thriller | Tags: Teri Terry | Permalink. 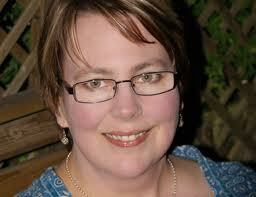 Huge congratulations to Teri Terry for her 10th – yes TENTH – prize for her dystopian debut Slated. This time the award was the Concorde Book Award, awarded by teen readers in Gloucestershire. Slated has also won the Amazing Book Award, Sussex Coast Schools, the Angus Book Award, the Bishop Luffa School Book Award, the Falkirk RED Book Award, the Leeds Book Award, the North East Teen Book Award, the Portsmouth Book Award, the Rib Valley Book Award and the Rotherham Book Award. 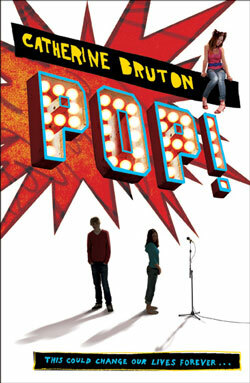 In other words, teen readers up and down the UK have consistently voted for Slated as their favourite book. 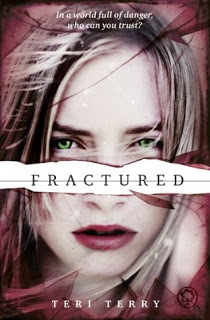 No doubt they’ll love the other books in the trilogy, Fractured and Shattered too. Teri’s amazing achievement destroys a few myths too. MYTH 1: Boys won’t vote for/read books with girls on the cover. Wrong! The incredibly strong covers for the Slated trilogy attracted male and female readers. MYTH 2. Boys don’t like books with female lead characters. Wrong! 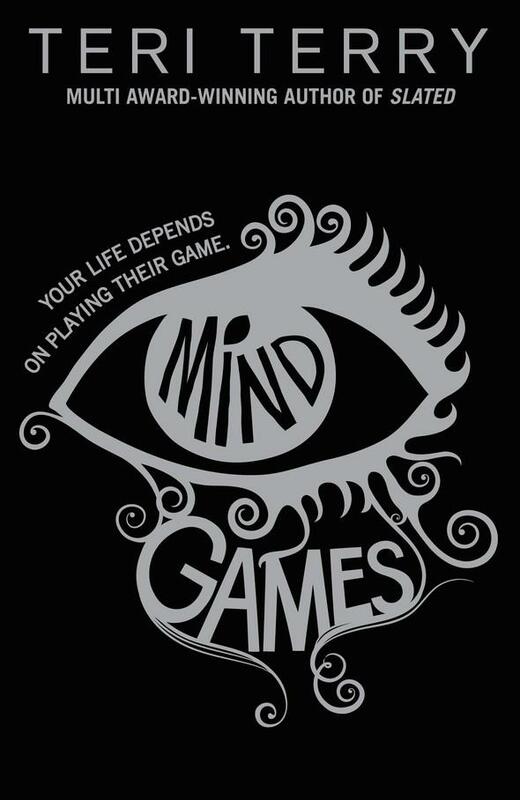 Slated is about Kyla, a girl whose memory has been wiped. Girls and boys identify with her plight. MYTH 3 American YA beats UKYA. Actually Teri is Canadian, but we’re proud to claim her as our own, as she lives here, and the trilogy is set in the UK. 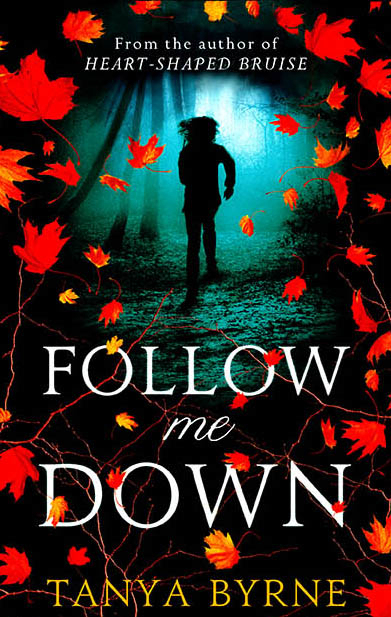 MYTH 4 Female authors need to use initials to hide their identity from boys. OK, ‘Teri Terry’ does sound like two blokes – the name that is, Teri doesn’t sound like a bloke at all – but very few blokes spell their name Teri. MYTH 5 Dystopia is over. If kids are fed up with dystopia, then why are they voting for Slated? 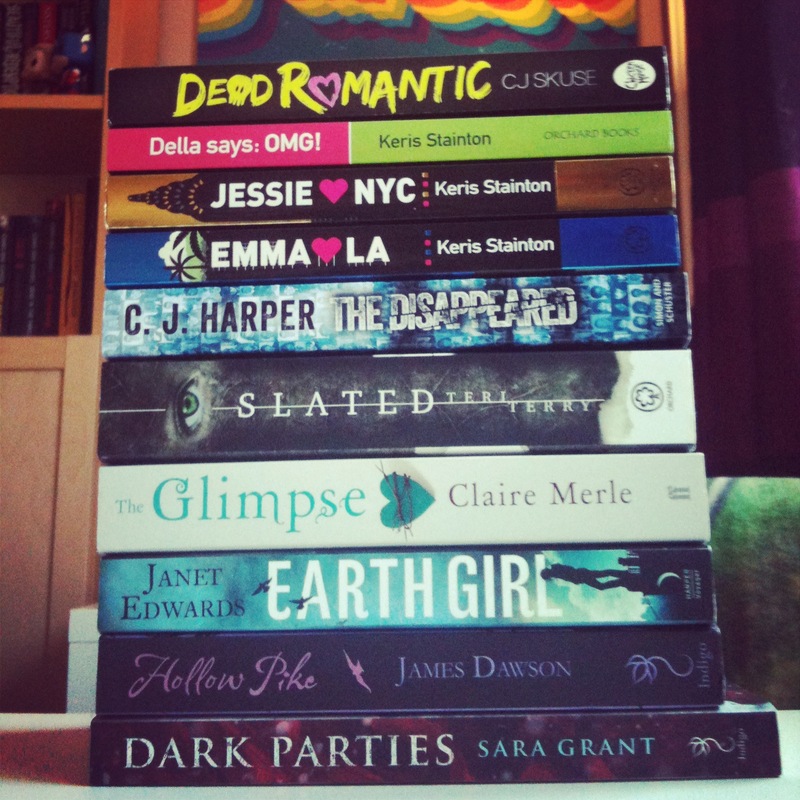 No genre is ever ‘over’, judge books by how good they are, not by invented trends. Hurray for Teri! May the trophies continue to roll in (but leave some for the rest of us, eh?) And best of luck for Shattered, which hit bookshops on March 6. 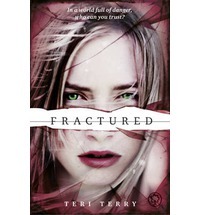 Categories: Awards, Dystopia | Tags: Fractured, Shattered, Slated, Teri Terry | Permalink. Categories: Dystopia | Tags: Teri Terry | Permalink.